With the upcoming festive season, almost every online e-commerce site is giving some discounts or the other. 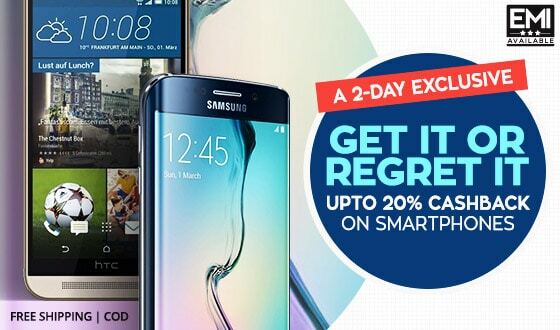 Be it the Freedom Sale or the big billion days, the customers are getting every big brand on big discounts. So, if you are planning to buy a laptop at discounted rate and have been waiting for the festive season sale, this is the right time to get the best brand laptop which you have been looking for. Here we bring to you the features, price and offers on the several laptop brands which will make your laptop hunt easy and you will at once know which laptop to buy at once. With the details about the offer, we also offer additional discounts on products if it is ordered from our own paisawapas. So are you excited to get the best laptop at a really discounted rate with additional benefits and discounts. 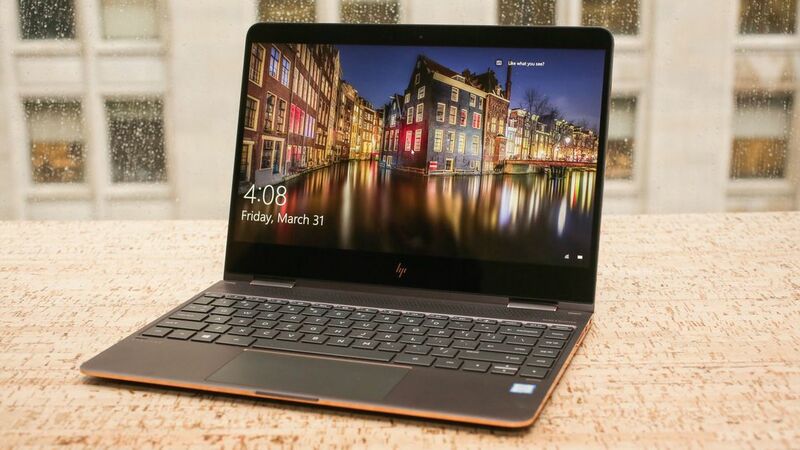 For your easier benefit we compare the specifications and cost so that you can at once identify the laptop which suits your pocket as well as your needs. Be it gaming or surfing or when we talk about the best processors, here we will bring everything at one place for your ease. This laptop comes with 2 GHz Intel Core i3-6006U 6th Gen processor and a 4 GB DDR4 RAM. With a 1 TB 5400rpm Serial ATA hard drive and a 15.6 inch screenthis becomes one of the best choices of the coustomer. This product also has HP TrueVision HD webcam with low light technology and single digital microphone. Talking about the discounts, Amazon is currently offering a discount of 13%. The laptop is being sold at a price of Rs 27,490 only. This laptop also comes with different designs and color which are sparkling red, Cardinal red, turbo silver and Noble blue. 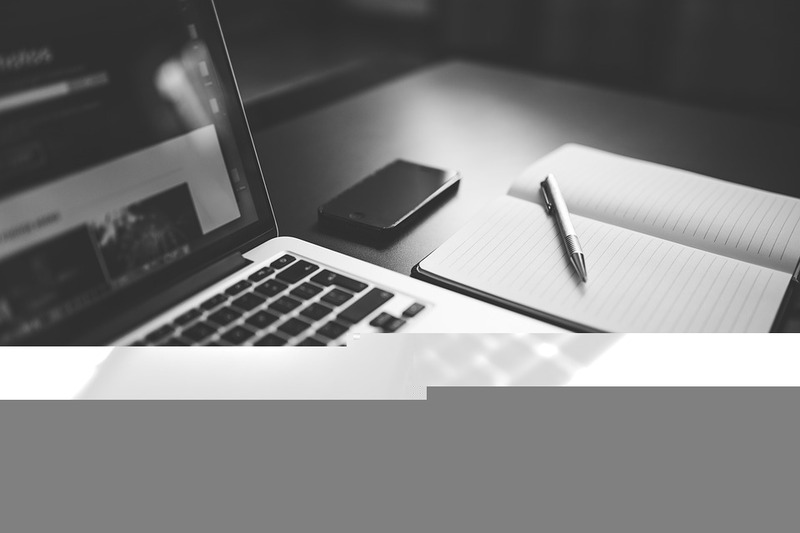 Apple Mac book laptop which is one of the most popular and in demand brands when it comes to selecting the best laptop. The all new 2017 Apple Macbook Air is all you want. 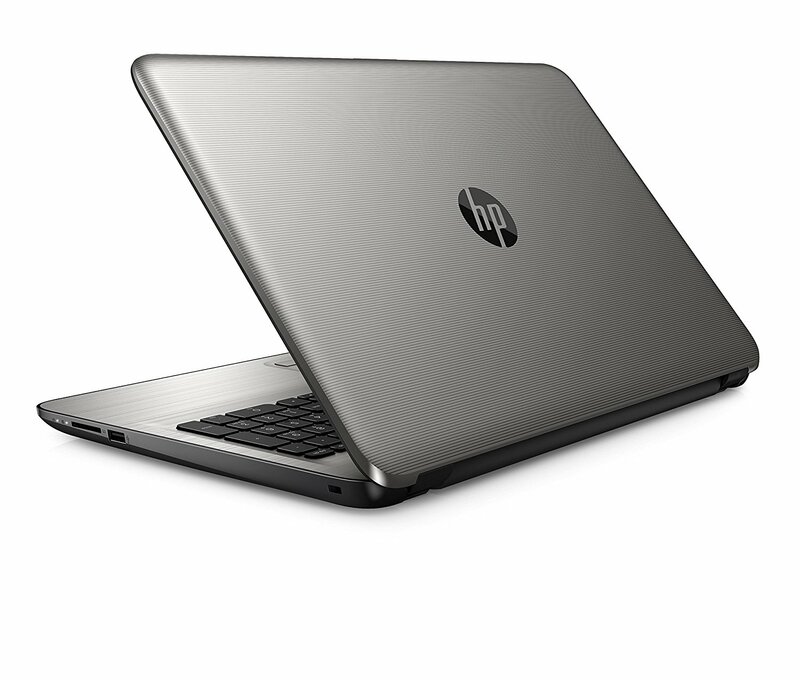 This laptop comes with 1.8 GHz Intel Core i5 processor and a 8GB LPDDR3 RAM, 128GB Solid State hard drive. It has a 13.3-inch screen with Intel HD Graphics 6000 and MacOS Sierra operating system. This laptop weighs around 1.35 kg and has 1440×900 pixels per inch with support for millions of colors, 480p FaceTime camera. It is available on Amazon on huge discount of 24%.It is available for a price of Rs. 58,500 whereas the original price of this laptop is around 77,000. 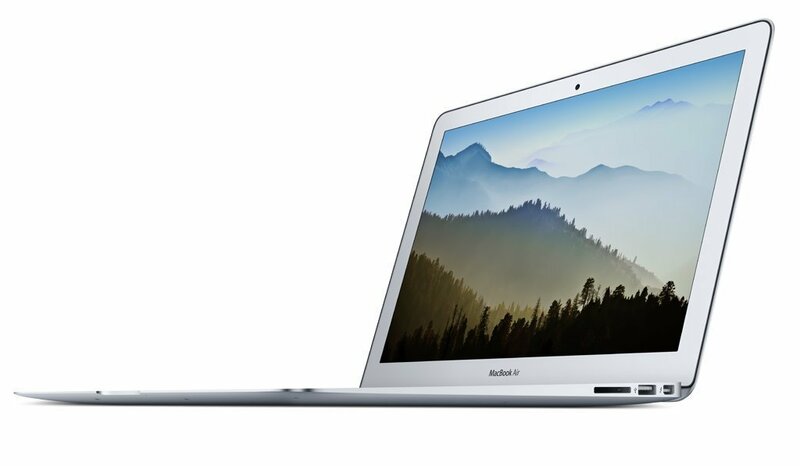 Buy Apple Mac book on Amazon here. This Acer laptop comes with 1.8GHz AMD A4-7210 7th Gen processor and a 4GB DDR3 RAM. With 1TB 5400rpm Serial ATA hard drive, 15.6-inch screen and AMD Radeon R3 Graphics this becomes one of the best laptops at a very reasonable rate. This laptop has linux operating system and also gives a battery back up of about 5 hours. It weighs around 2.4 kg and the webcam it provides has a resolution of 640 x480 pixels. This product is available on Amazon at just Rs. 21,301. 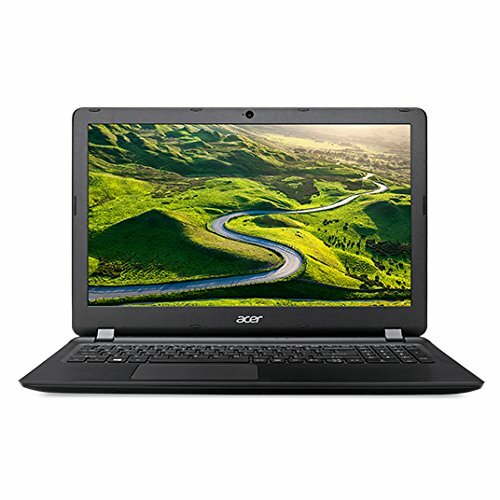 Buy Acer Laptop on Amazon. This Dell Laptop comes with a 2.0 GHz AMD A6 processor and a 4 GB DDR3 RAM. 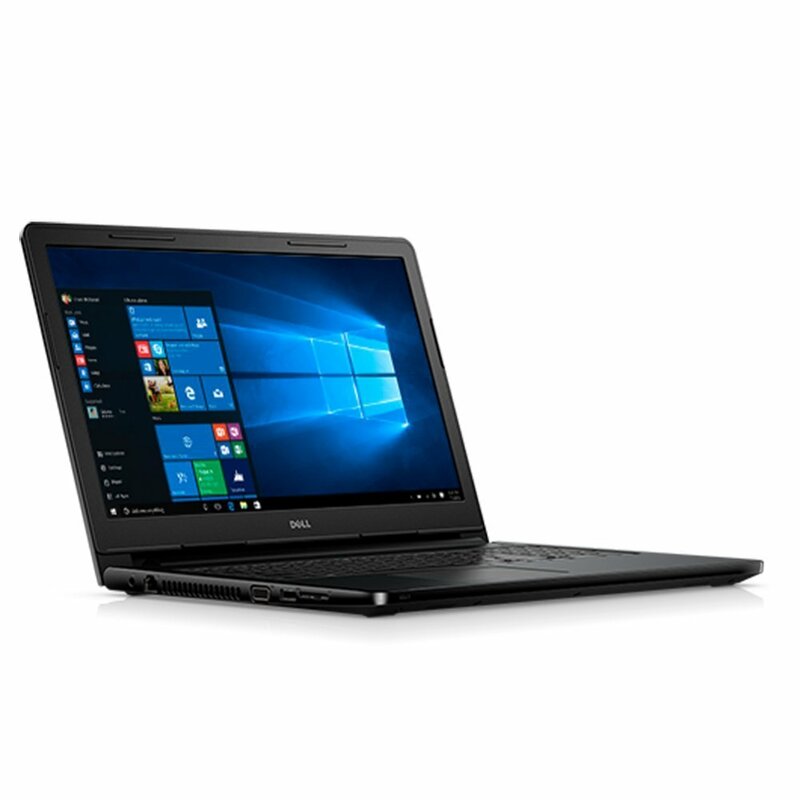 With a 4GB DDR3 RAM and a 500GB Serial ATA hard drive, this is one of the most efficient laptop present in the market.This has a 15-inch screen and AMD R5 M430 Graphics. The laptop comes with Windows 10 operating system and 9MP web camera. If we talk about its price on Amazon, this product is available at a discounted rate of Rs. 27,999. Buy Dell laptop with amazing offers on Amazon India. This laptop provides upto 2.5GHz AMD A8-7410 processor and a 4GB DDR3L RAM. Also 1TB 5400rpm Serial ATA hard drive and 15.6-inch screen, Integrated Graphics. Being the best in graphics and also having best customer rating, this is the best choice whenit comes to selecting a laptop. This laptop comes with Windows 10 Home operating system and weighs around 2.2kg. It has the Latest AMD Carrizo-L processor with 180 degree hinge,Blazing fast Wi-Fi. This is present on Amazon on a discounted rate of Rs. 24,990. ← Best Smartphone for the year 2017.